U.S. car maker General Motors is the highest-profile example of a Western company significantly scaling back its Russian operations, citing long-term challenges after a fall in sales. Western companies are sticking with Russia, waiting for an economic rebound that they expect will once again bring rich rewards, although some have cut operations to weather the slump. Russia is expecting a steep recession this year, caused by low international oil prices and Western sanctions over the Ukraine conflict even though international tensions have eased. U.S. carmaker General Motors is the highest-profile example of a Western company significantly scaling back its Russian operations, citing long-term challenges after a fall in sales. But there have not been any major departures and others are still planning investment. 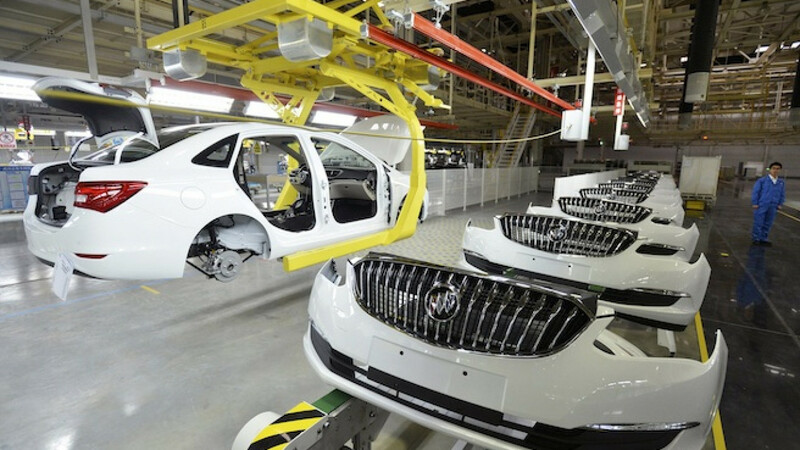 Typical sales of global manufacturers are expected to grow 6-8 percent in ruble terms this year despite the downturn and sales rates of 12-18 percent seen just two years ago are still fresh in executives' minds. 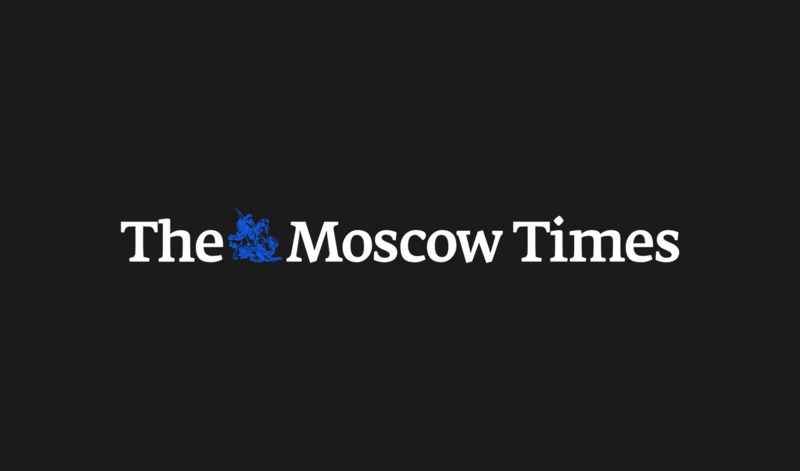 "For everyone it's absolutely clear that this is a big market that will be back over time," said Alexander Ivlev, managing partner of Ernst and Young in Moscow. The immediate prospects for Western companies in Russia are dim. Household spending is falling — bad news for multinationals, drawn by the large consumer market and an expanding middle class, which is now tightening its belt. Russian companies have also cut spending. German industrial group Siemens, maker of big-ticket consumer items such as washing machines and fridges, as well as heavy machinery, has seen sales in Russia plunge by about half, Germany's Bild am Sonntag reported, citing chief executive Joe Kaeser. Yet the company says it has no plans to curtail investments in Russia. Other global companies, such as confectionary giants Nestle and Mars, are also hoping to keep to their development plans. "We are doing everything we can to continue development despite the slowdown of the Russian economy. We are still confident in Russia's long-term prospects," Nestle Russia CEO Maurizio Parnello said last month. Nestle's sales in the Russia-Eurasia region rose 13 percent last year in local currency terms to 86.4 billion rubles ($1.67 billion). And Swedish furniture giant IKEA is pressing ahead with plans to invest 2 billion euros in Russia by 2020, adding to its 14 shopping centers by expanding into smaller cities with untapped potential. 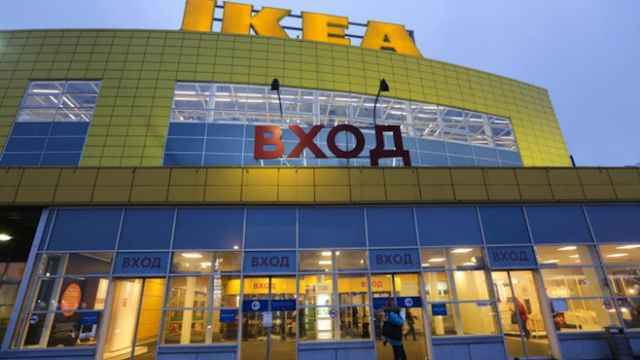 "Our plans have not changed," said Konrad Gruss, deputy retail manager for IKEA Russia. "The needs are the same in Russia as in the rest of the world: a nice kitchen, a nice bathroom, all the dreams and wishes as everybody else." 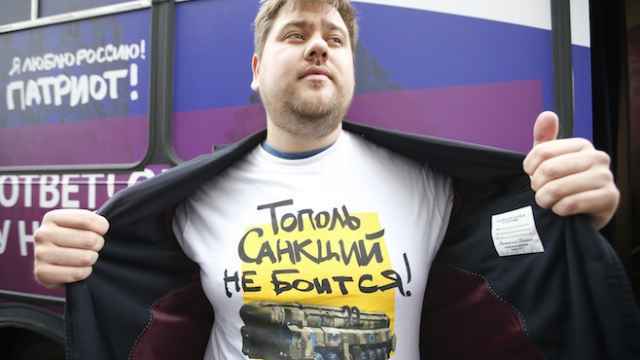 Daniel Thorniley, head of CEEMEA Business Group, a Vienna-based consultancy that researches multinationals in the region, said for a typical global manufacturer in Russia 2015 sales growth of 6-8 percent in ruble terms is realistic — barring a re-escalation in the Ukraine conflict. That compares with growth of around 12-18 percent two years ago. If the ruble remains stable in 2015 — or strengthens as it has done so far this year — such a growth rate would translate into dollars or euros, which "would actually make Russia one of the best markets in the world for clients," he said. The Russian market also matters for multinationals because of its sheer volume — often accounting for as much as the rest of Central and Eastern Europe, including all other ex-Soviet states and Turkey, put together. These high volumes translate into healthy profits even if sales disappoint, thanks to traditionally high "premium" prices charged in the country. "Russia was a super-premium price market and high profitability. Now it's going to come down," Thorniley said. "But even if it comes down off those highs it might not be that bad." Central Bank data shows investment has slumped. Non-bank foreign direct investment into Russia was $3.1 billion in the first quarter — down from $10.5 billion a year earlier and $36.6 billion in the first quarter of 2013. But firms are biding their time while some may have already found that sanctions and the weaker ruble have provided new opportunities. "Companies are looking for the future and looking for the right moment," said Ernst and Young's Ivlev. He said foreign companies see opportunities for local expansion in electronics, pharmaceuticals and agribusiness where there are opportunities to replace imports. Danish pharmaceuticals giant Novo Nordisk, the world's largest producer of insulin for diabetes sufferers, opened a $100 million factory in Kaluga this month, its first in Russia. "If you were just making short-term investment decisions then you could say the economic climate is not good," said Novo Nordisk's country manager Henrik Dahl. "But investing in diabetes care for us is a long-term investment."